The staff was great. The property had more than I expected. Front desk lady was super nice and friendly even tho I arrived late and woke her up still very courteous and down to earth! The only thing we liked about this place was the lady that worked there - Tina. She was great and very apologetic that we were mislead. I liked the location. We thought it was closer to the beach, but it was still where you’d have to park and then go over. It was just somewhere to lay out heads. White Marlin Inn - Virginia Beach This rating is a reflection of how the property compares to the industry standard when it comes to price, facilities and services available. It's based on a self-evaluation by the property. Use this rating to help choose your stay! 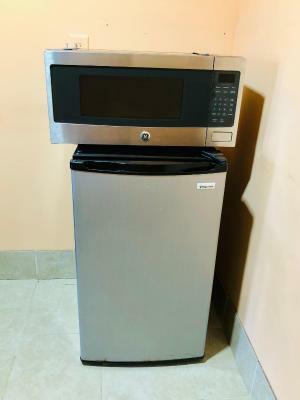 Just 5 minutes’ walk from the Virginia Beach oceanfront, this motel offers rooms with a microwave and refrigerator. WiFi access is provided to guests free of charge. A TV and a desk are featured in each room at White Marlin Inn - Virginia Beach. Towels and bed linens are also provided. The private bathroom comes with free toiletries. 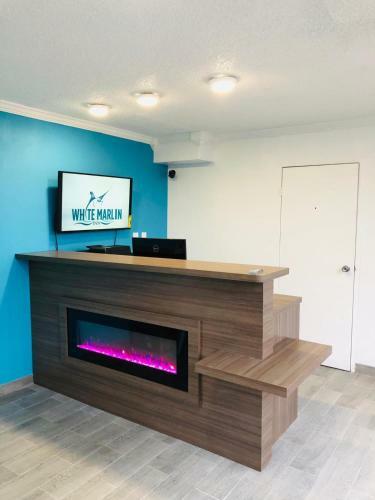 A 24-hour front desk welcomes guests to the White Marlin Inn - Virginia Beach. Air conditioning and heating are also provided. 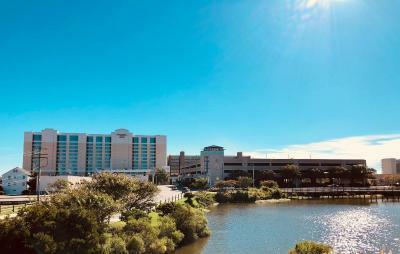 The Virginia Beach Convention Center is 3 minutes’ drive away from the motel. Owl’s Creek Golf Course is 1.9 mi away. 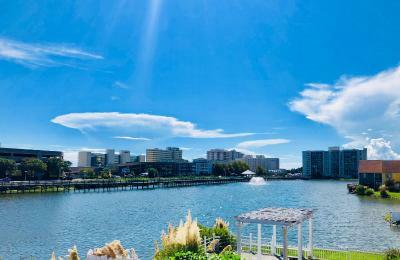 This is our guests' favorite part of Virginia Beach, according to independent reviews. When would you like to stay at White Marlin Inn - Virginia Beach? This double room features a dining area, view and seating area. 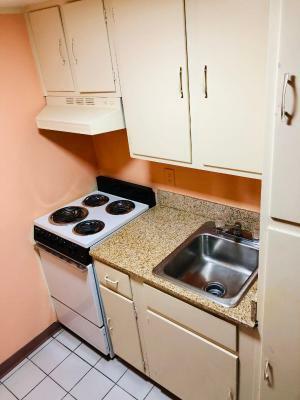 This double room has a microwave, oven and stovetop. This double room has a tile/marble floor, soundproofing and microwave. House Rules White Marlin Inn - Virginia Beach takes special requests – add in the next step! White Marlin Inn - Virginia Beach accepts these cards and reserves the right to temporarily hold an amount prior to arrival. For guests aged 21 or under, a security deposit of $50 is required upon arrival for incidentals. This deposit is fully refundable upon check-out and subject to a damage inspection of the accommodations. The whole facility was old and rusty and dirty. Not enough towels for 3 people. The water/water pressure was perfect. Smoking room but no place to put the ashes but besides that all good! The beds was very comfortable. The room had a draft, the paint job was horrible, there was a lot of false advertising of the property. The room they gave me *204 smelled like smoke and the heating unit did not work well, no heat in the room all night. The staff was nice and excellent service.